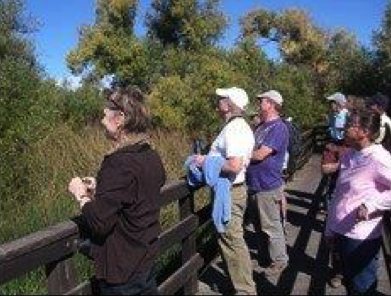 This special Earth Day Open House at Anderson Marsh State Historic Park is a family-friendly, free event, with no charge for parking for those attending. The day will begin with the regularly scheduled monthly Guided Nature Walk led by State Parks Docent Lisa Wilson. The Nature Walk will begin at 8:30am and should last about two hours. The public is invited to arrive by 8:15am to enjoy the wildlife to be found in the picnic area. Please bring binoculars if you have them, and wear sturdy shoes and a hat. There will be a variety of activities in addition to the Guided Nature Walk, including an opportunity to enjoy the exhibits in the South Barn Interpretive Center that are used during school field trips. The exhibits in the South Barn include animal and bird mounts, a display of Native American artifacts found in the Anderson Marsh area and carved copies of ancient petroglyphs (rock carvings) discovered in the Park. 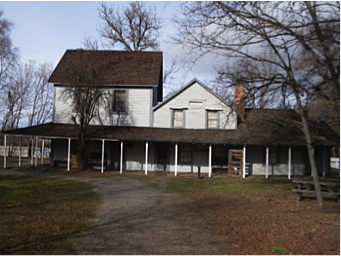 There will also be guided tours of the historic Anderson Ranch House Museum, one of the few remaining 19th Century Lake County ranch houses that has been preserved in its historical state with original furniture brought here from Scotland by the Anderson family. 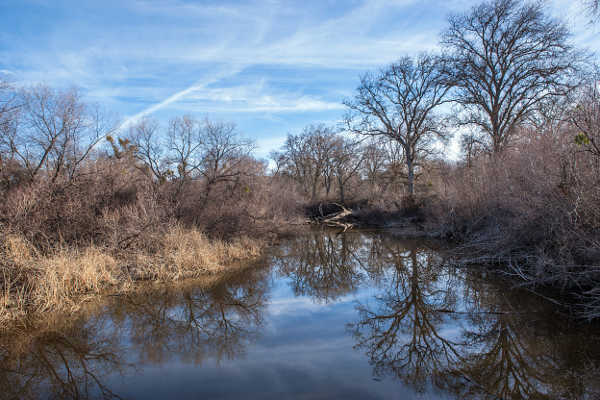 A short talk about environmental issues affecting Anderson Marsh will also be presented by Cathy Koehler, Resident Director for the Donald and Sylvia McLaughlin Natural Reserve, located in Napa and Lake Counties.